The proliferation of special tests used in musculoskeletal examination has left the clinician with a vast array of physical tests at their disposal. 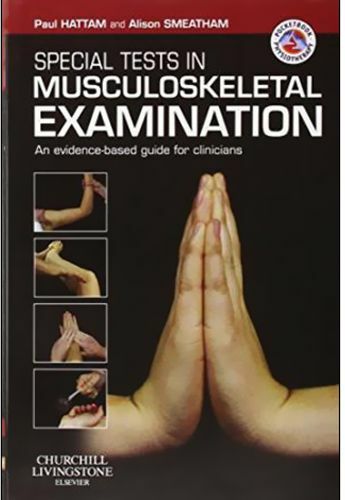 'Special Tests in Musculoskeletal Examination' is a handy one stop guide with over 150 peripheral tests. The clinical context and evidence base is thoroughly explored and the addition of clinical tips and expert opinion will enable the clinician to select the most appropriate tests and interpret the results meaningfully.